Are you having problems with your dry well system and need to get it fixed? 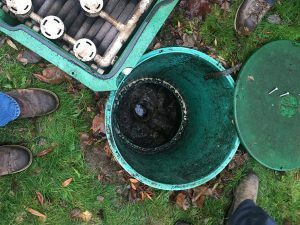 Have you come here looking for skilled and reliable professionals reputed for providing effective and lasting dry well repair services in the Federal Way, WA area? Your search has brought you to the right place! VAC-TEC LLC is the leading dry well repair experts in this region, having skills, experience, and resources to successfully resolve all kinds of dry well problems. Do not hesitate to call us when you find your dry well backing up or not draining properly. 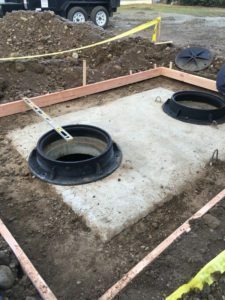 We respond promptly to your call and schedule a visit by our dry well repair crew to your Federal Way property. 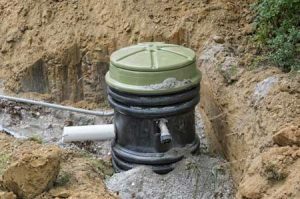 Efficient working of the dry well system on your Federal Way property cannot be taken for granted. You cannot forget it once it is installed and expect it to keep functioning without any hassle. Dry well failure can create a lot of trouble. A backing up dry well can cause serious yard or landscape damage. Meanwhile, the water that pools in the yard or the dry well itself encourages the breeding of pests and can lead to grave health issues. Generally, dry well problems start small but with the lack of attention, they turn a minor issue into a major problem that calls for costly repairs. Being an alert and responsible property owner, you must make sure to have any dry well problems arising on your Federal Way property addressed by proven pros. Call today to tell if you are having dry well problems. When having dry well problems on your Federal Way property, call VAC-TEC, LLC. Reach us at (206) 339-0039.